Bring out your Wild Side. 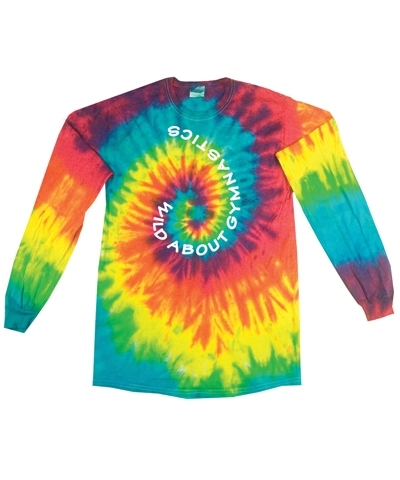 Bring out your Wild Side with our Wild About Gymnastics Tie Dye Long Sleeve Tee. 100% Cotton Hanes Heavyweight T with seamless collar, taped shoulder-to-shoulder with full double needle stitch. 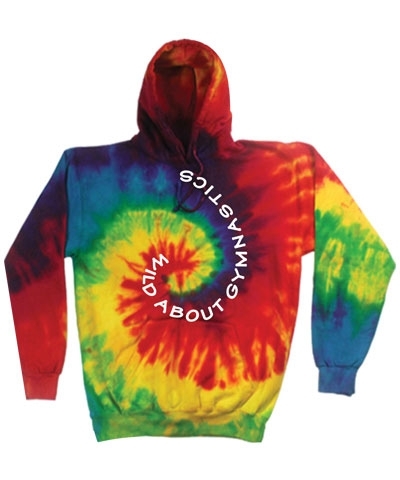 Tie dye is a work of art; there are no two shirts exactly alike. Wash separately.